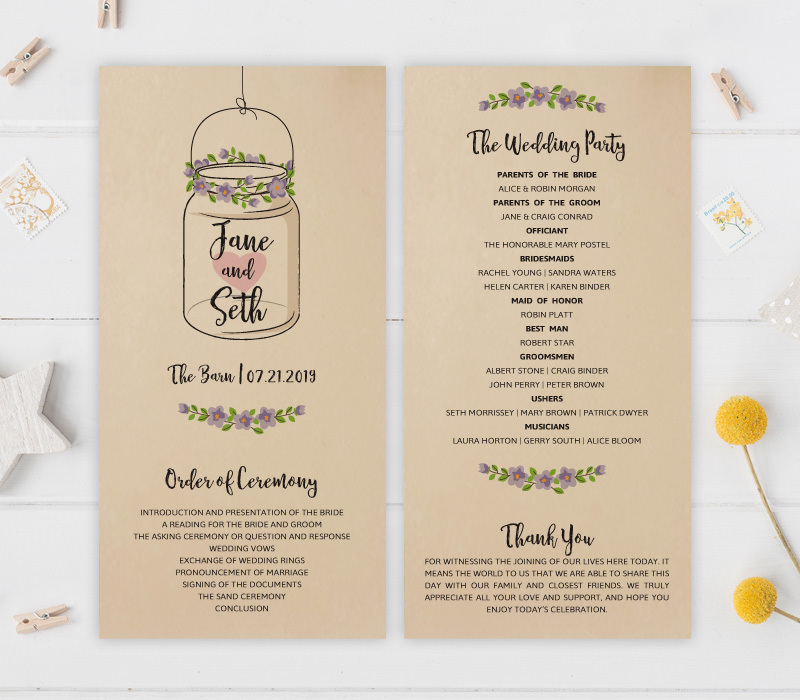 Cheap rustic wedding programs printed on kraft paper. 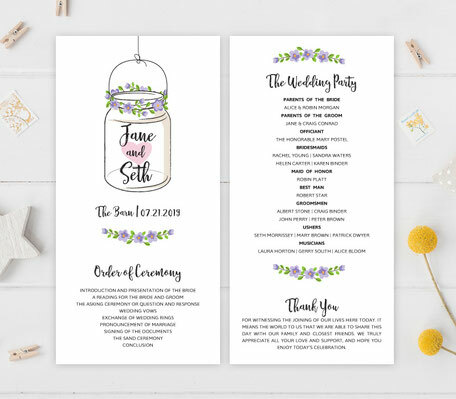 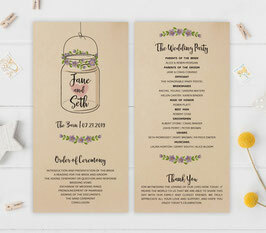 4x8 Two sided wedding programs. 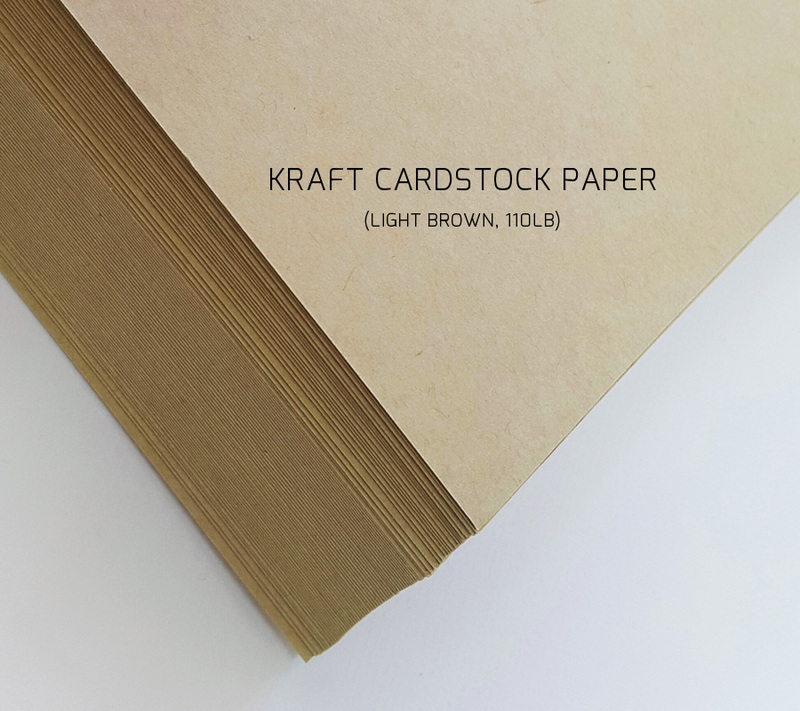 Paper type: premium kraft card stock 110 lb. 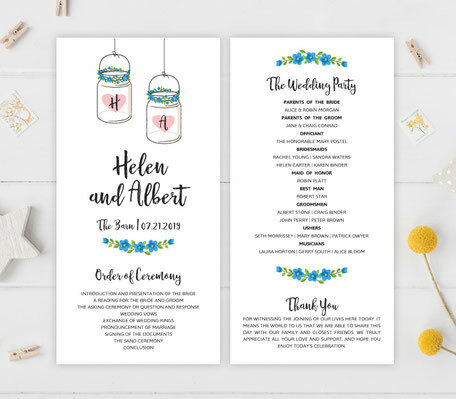 Select the number of cards you need at checkout page.